People who know me well know I love my ocean. The sandy beaches, everlasting light…and my fave…wind. But..every single time I see this view…it takes my breath away. 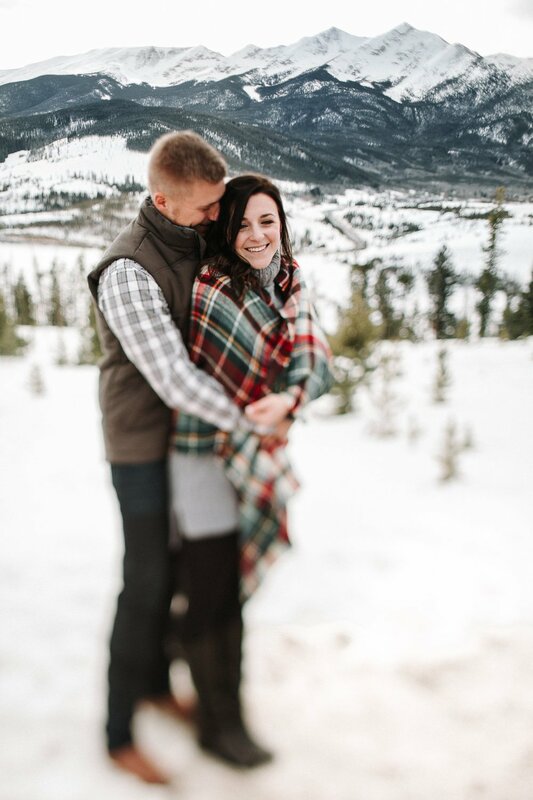 The rolling mountains…the snow…the greenery peaking through the winter wonderland, it’s just Colorado magical backdrop. Sapphire Point is an unforgettable Colorado location spot for Colorado weddings. “The Dillon Ranger District is located in the White River National Forest and consists of approximately 312,000 acres within the White River National Forest boundary, excluding 101,000 acres of private in-holdings in Summit County, Colorado” and the views are spectacular! People know me I have lived in Colorado 17 years and every single time I see this my heart skips a beat! 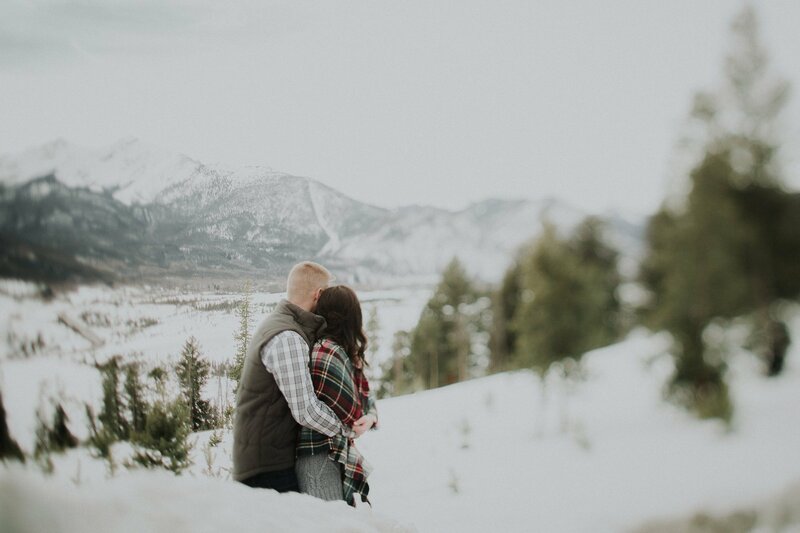 Mariah and Tayler had contacted me to document their engagement and requested exactly that…breathtaking, mountain top views. 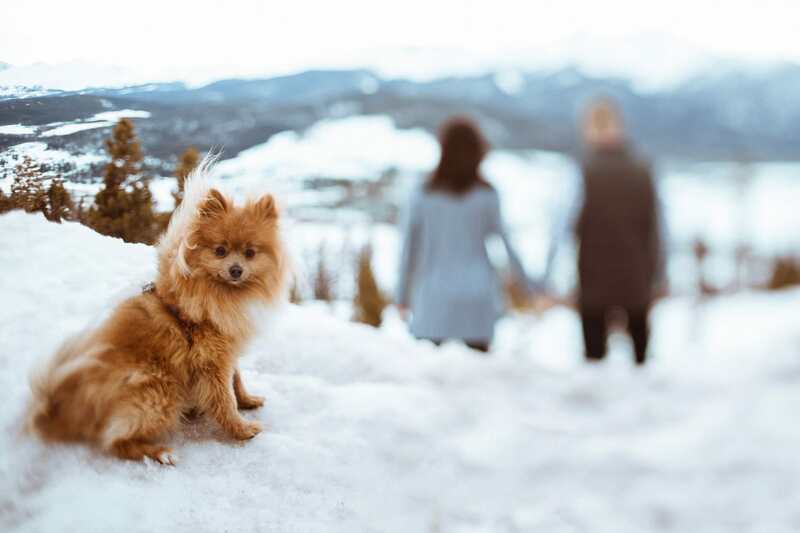 They absolutely love outdoors, mountains, and hiking! Their wedding is not until 2018. Their wish is to celebrate tying the knot on the beach!!! 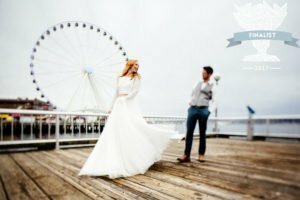 My dream is to photograph a wedding on the beach!!!! Their love and connection, the way Tyler looked at her…the way he hold her, the way they share their small…quiet moments…were so timeless…here are my favorites! 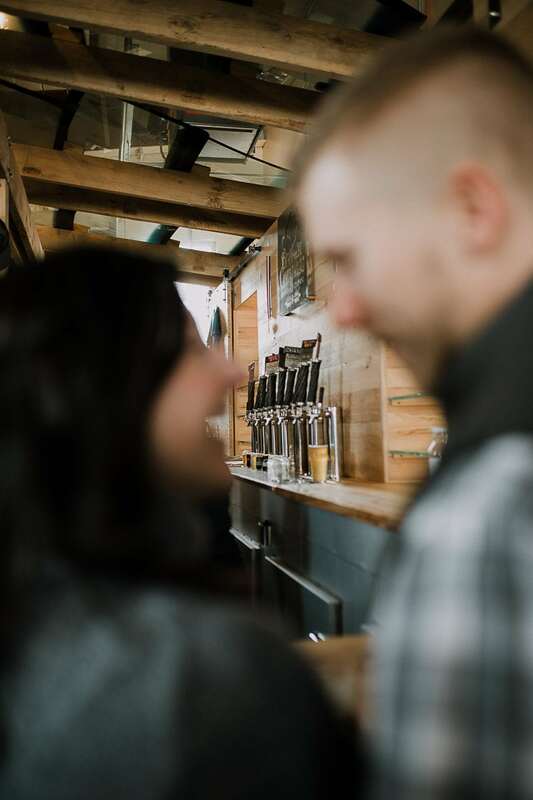 After this timeless location, we needed up in one of the local craft breweries in Breckenridge! 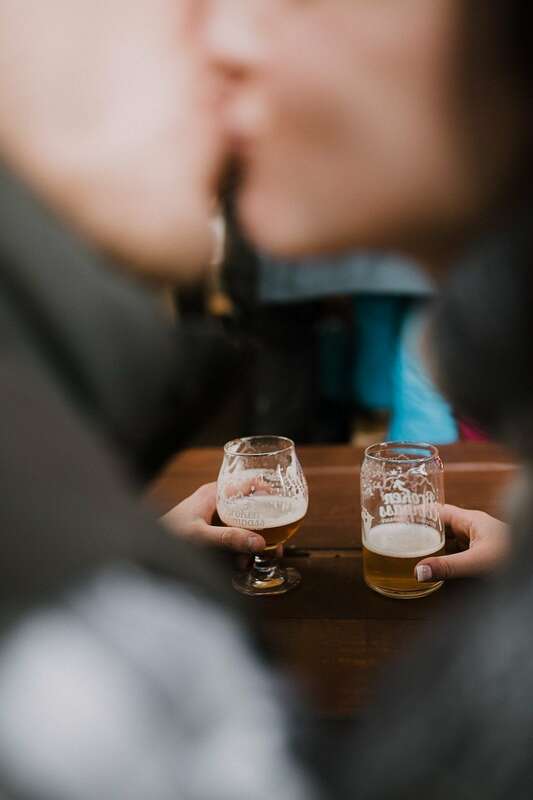 Every time you have craft brews present and beautiful in love souls…I’m game! Broken compass was amazing! 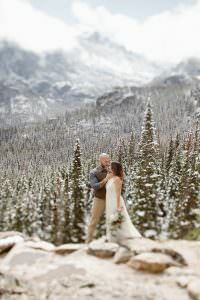 Colorado Based Intimate Elopement and Wedding Photographer for Madly in Love Available for Travel Worldwide driven by connection, love, and emotions. 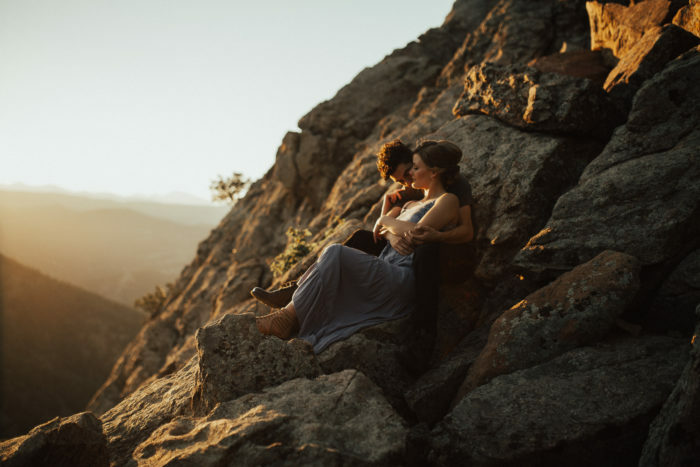 Because of that I gravitate toward the things that fire me up: nature, natural light, and beautiful people who are looking for something a little different. Hopefully that’s you! Oh my gosh, that dog! Great work, as always! 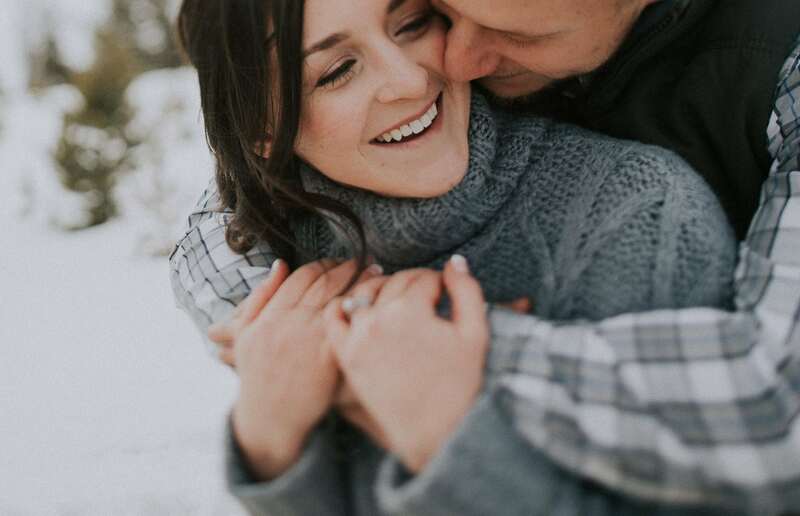 I love how you capture true connection…especially with selective focus! And oh my gosh their dog!!!! LOVE!! Incredible! 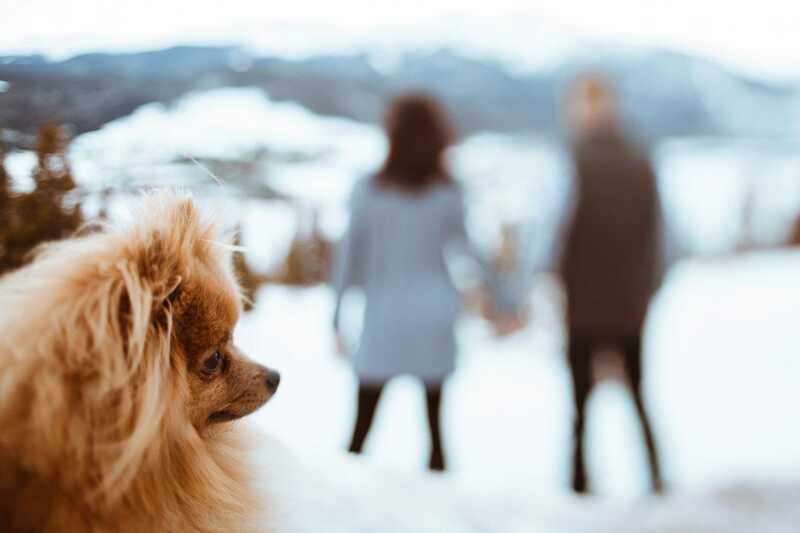 Love how you captured their unique love including their adorable pup! You are amazing!!!! Truly artistic vision in their shoot! These are stunning! I love the ones with his hands in her hair! Ah! Loving these so much Justyna – you never disappoint! Amazing. I adore the close up shots as it conveys a beautiful intimacy between the two of them. Oh WOW these are lovely. So incredibly cozy and real, and beautifully full of art and love. I want to know these people from your photos, and wish them all the best!